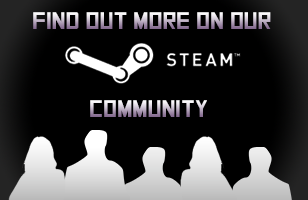 Predestination has an active Steam community that's filled with further information that's particularly useful for new players. Find out more about our turn-based 4X space strategy game Predestination and learn what makes it unique. 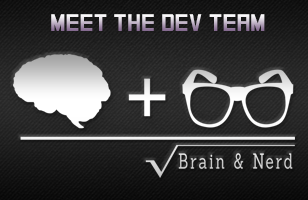 Corporate information about Predestination's developer Brain and Nerd can be found on the company's website. 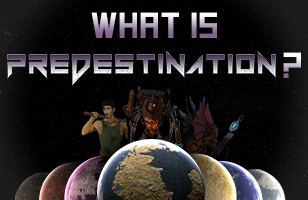 Predestination is a turn-based space strategy game that features a strong 3D galaxy map, tactical turn-based combat, unique planetary management mechanics, and much more. The game is set in the distant past of our own galaxy. Ships from countless races are sent back in time by an enemy known as the Revenants, and must now work to rebuild their empires. Explore the galaxy, colonise habitable worlds, meet alien races, and wage war.